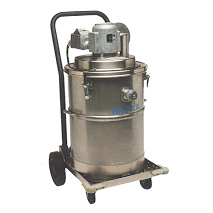 Electric Explosion Proof collects fine powders, petrochemicals, and more. This Electric Explosion Proof vacuum cleaner safely collects fine powders, petrochemicals, and other liquids and debris. 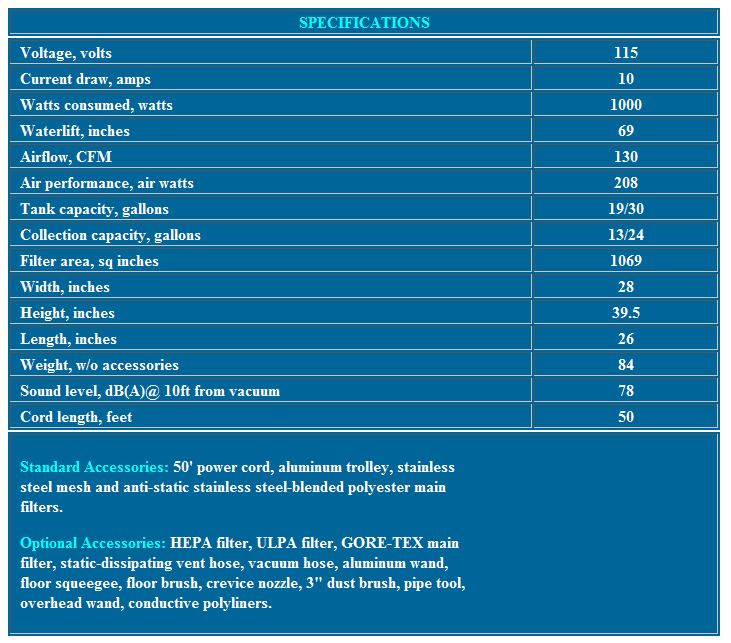 Like the air-operated model, it can be used in Class I-Group D, Class II-Groups F&G hazardous locations. Designed with a non-sparking, stainless steel, 19-gallon tank. For increased collection capacity, a 30-gallon tank is available.